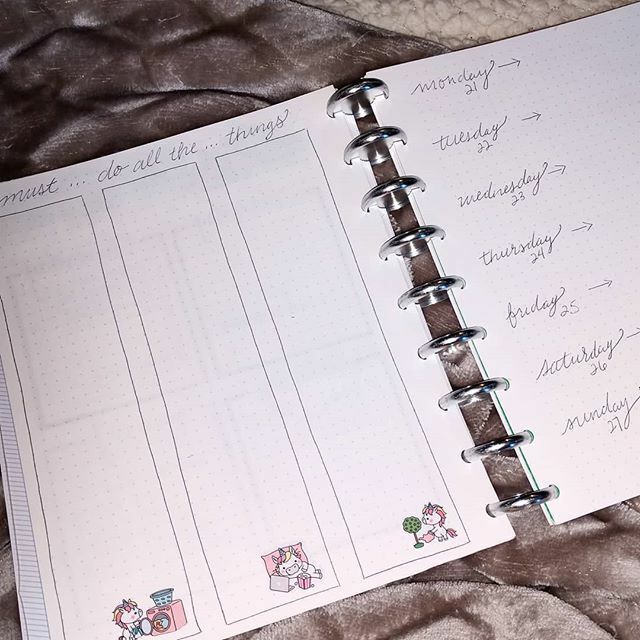 It wasn't a bad week, though! I had the USO. And I went to a great concert. Scotty McCreery came home to play a show (he's a local boy from my county). It was sold out and wow he does a great job! He's such a dang cutie, too. Jimmie Allen opened for him. I enjoy him, too, though he struggled a bit with the performance. 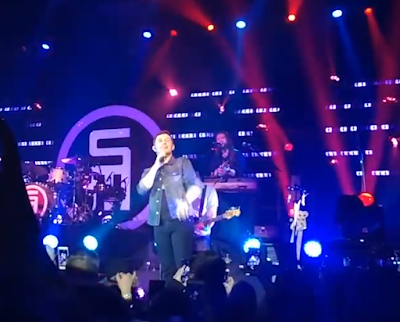 Scotty rocked it from the very start. Woo! I read a lot... it wasn't all fab. Middle of the road but I wanted to finish up a series on KU so powered through it. Let There Be Life-- Had a fascinating issue (kidnapping) which left me uneasy but I did like the hero/heroine. The Vicious Vet-- He so needed to die!!!! A great listen. A grumbly socially awkward heroine. 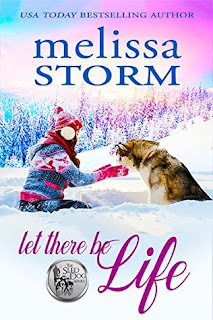 Let There Be Light-- An okay read though I disliked a lot about the heroine/her friends and how judgmental they were over the hero due to his dead granddad. Instantly hating him and bashing him because of who his family was. Grrr. 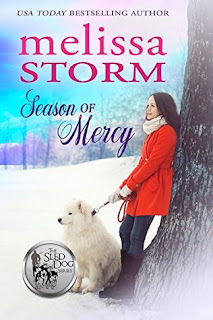 Season of Mercy -- DNF at 21% because it was just a moronic heroine doing asinine things. A Sense of Duty-- I wanted to like this one SO much. I didn't hate it but man it needs an edit both for errors and just length. Some bits drag a lot and others just weren't needed at all. 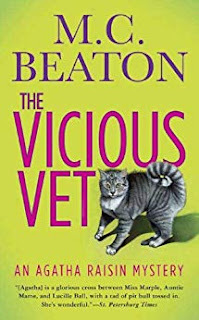 The Vicious Vet-- Yeah, I'm listening to this one again. I enjoyed it the first time but then Americus got sick and I was kind of stutterlistening so doing a quick re-listen. 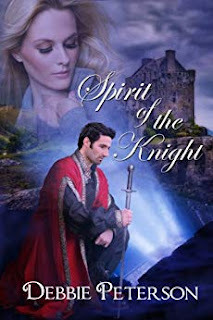 Spirit of the Knight -- I am LOVING! She's painting a castle. He and his men are haunting the castle. Sophia reviewed this one and I'm so glad I picked it up! So I bought my first book for money in...a long long while. 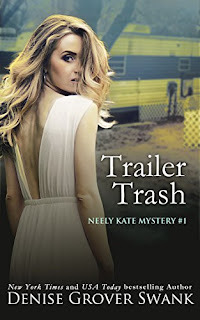 The print version of Trailer Trash was on sale for 6.99 so I decided to snag it. I LOVE this series and am excited to start this spin off. A simple spread since the girls and I are all feeling a bit poorly and crunched for time. 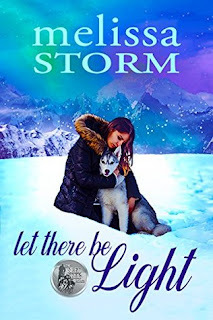 Spirit of the Knight and The Consequence of Falling were ones I spotted on friend's blogs and borrowed on KU so will read those next (Thanks Sophia Rose and Melliane!). The others are all books in series I've been reading in recently and are the "next" on the lineup. Question: How many books did you read last year? Will your goal be to match that number or surpass it? A: I read 200 books in 2018 (goal 120). I was happy with that! For 2019 I set my goal at 144. It shouldn't be hard. I'm at 14 so far.